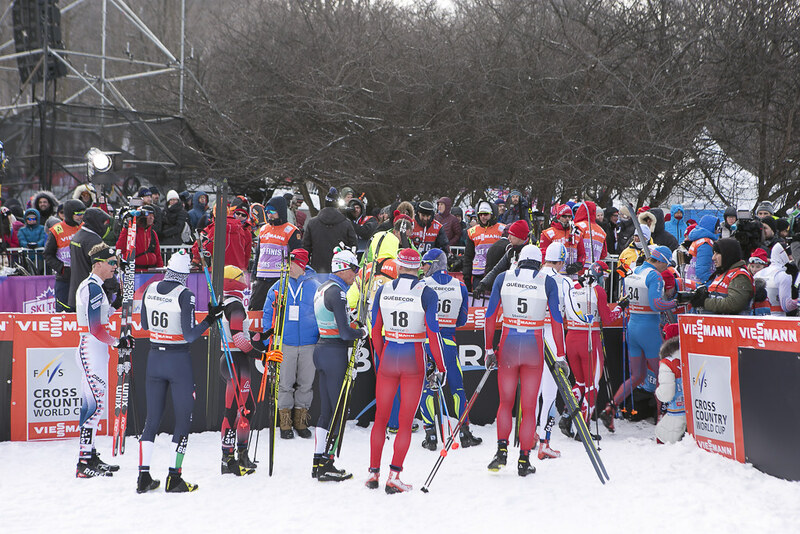 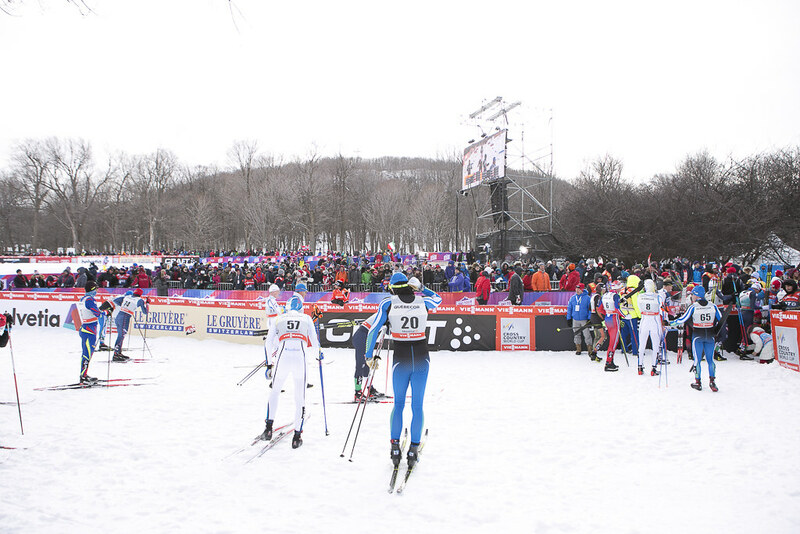 Don’t miss the Montreal stop at Parc du Mont-Royal (George Etienne Cartier Monument), the oldest skiing site in Canada dating back to 1879, right in the heart of Quebec’s largest city. 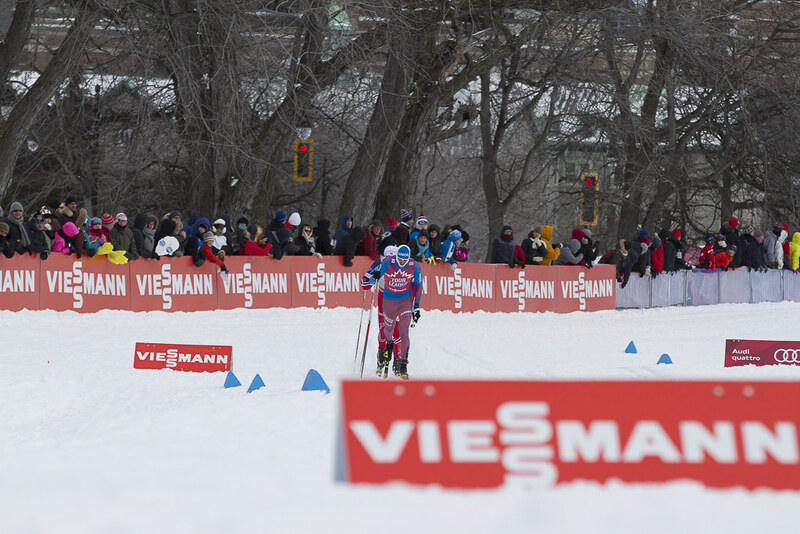 It was at this same place that the legendary Montreal Ski Club was founded. 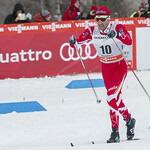 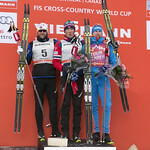 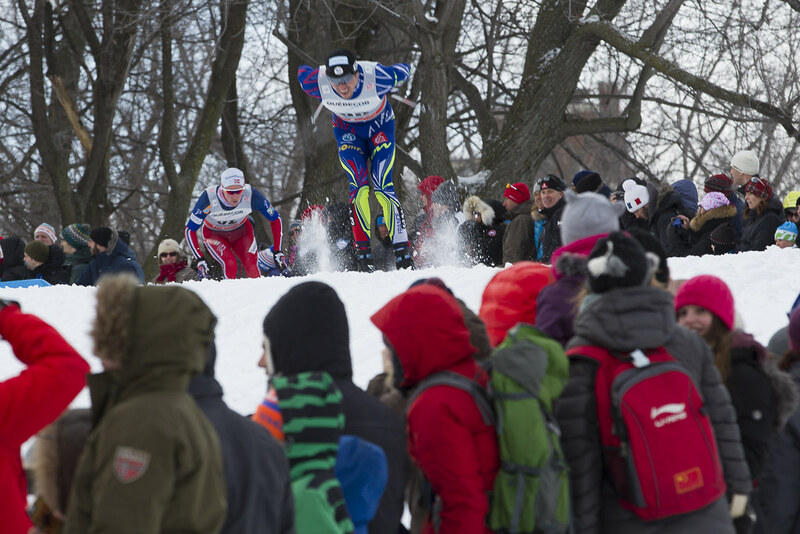 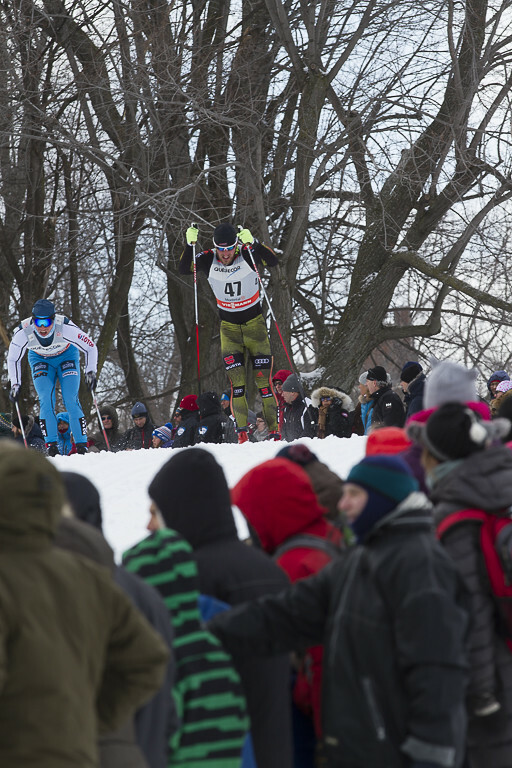 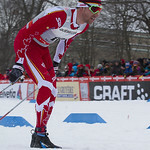 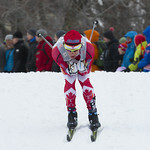 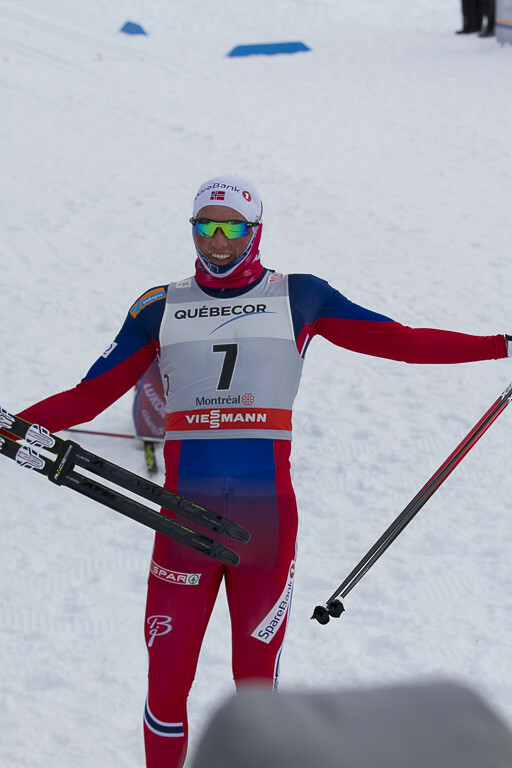 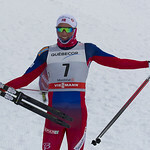 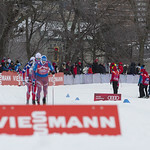 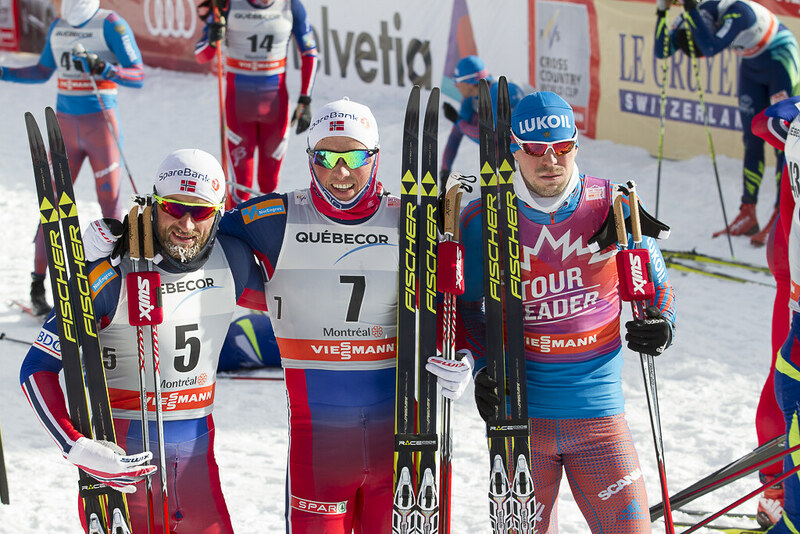 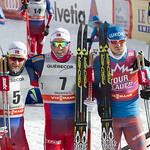 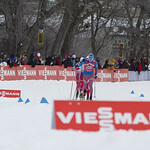 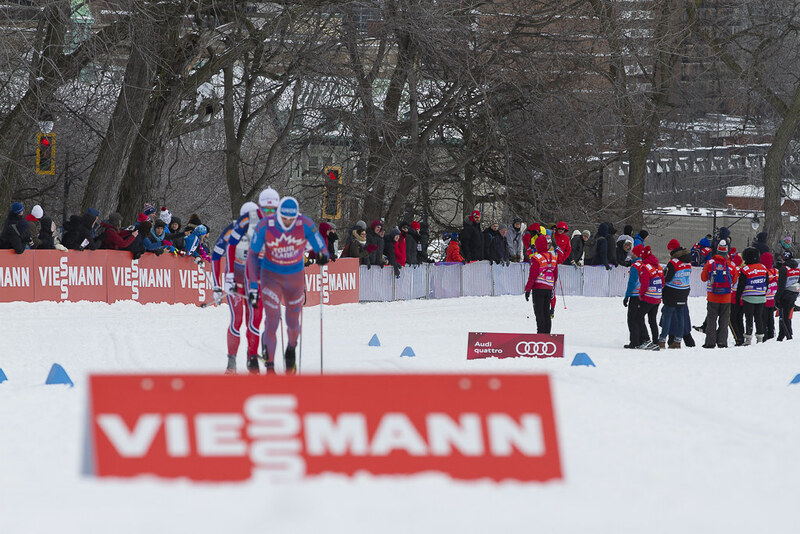 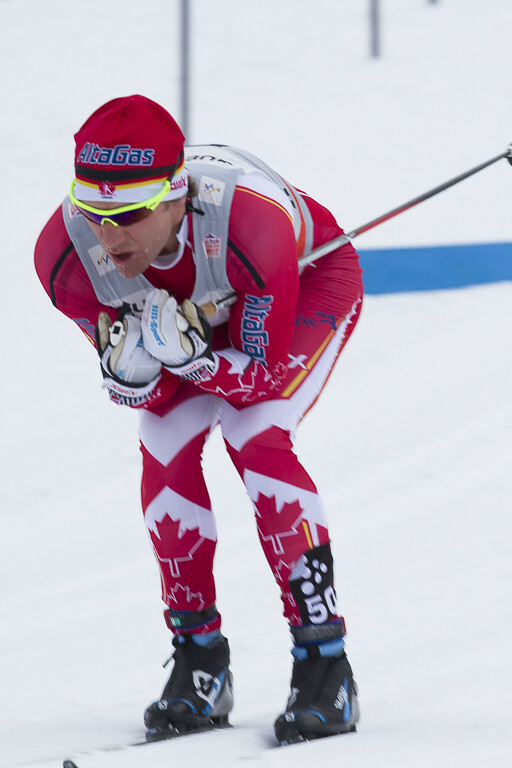 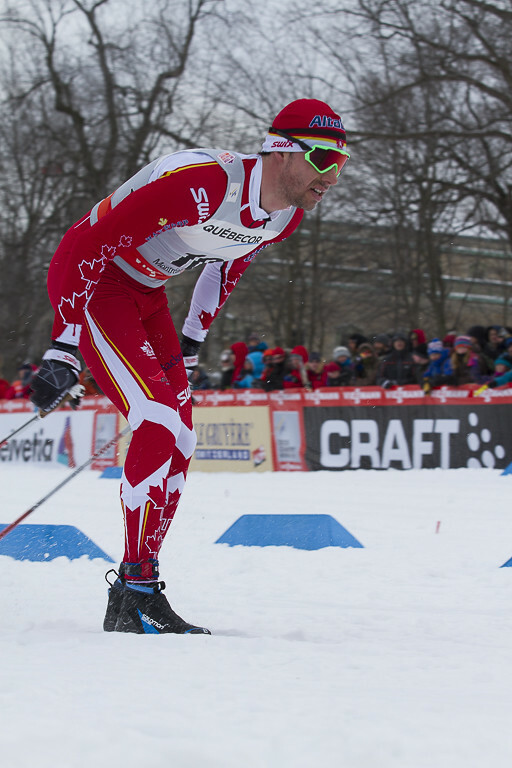 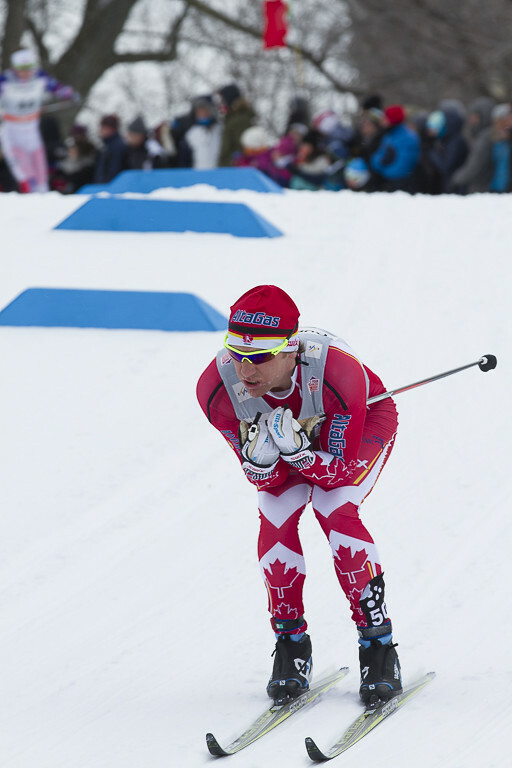 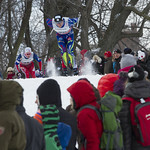 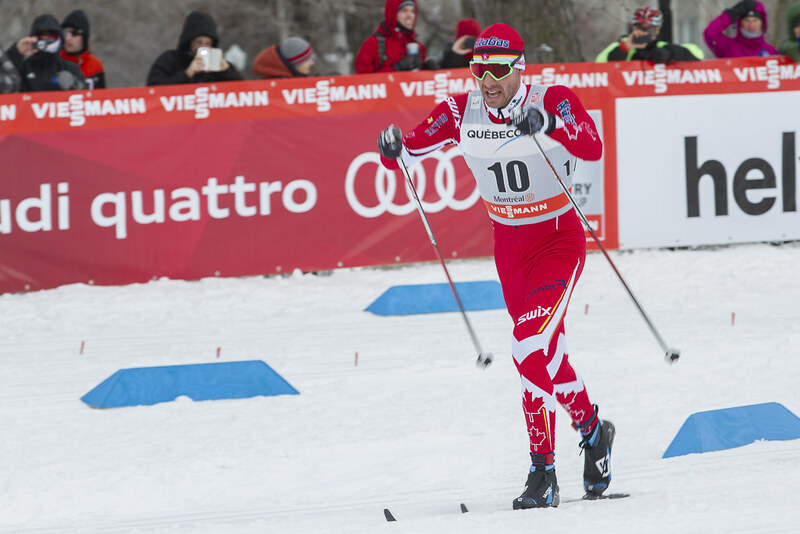 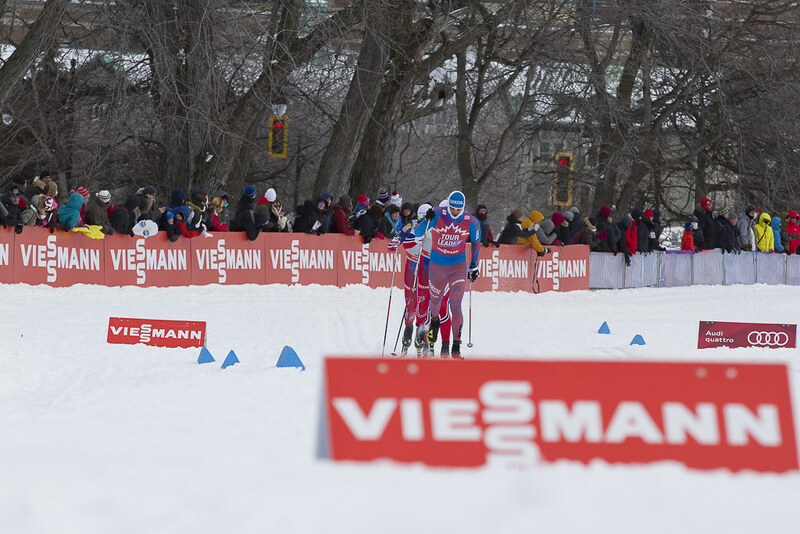 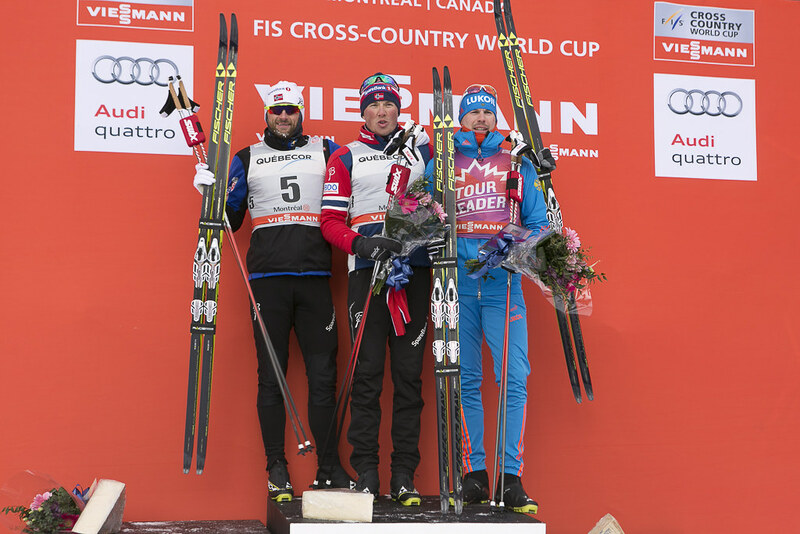 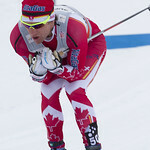 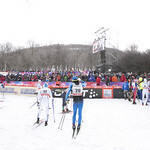 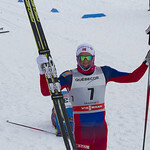 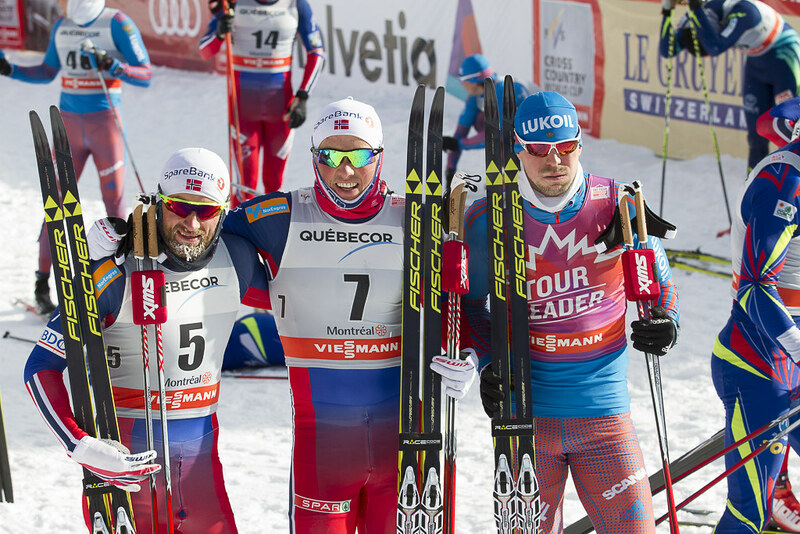 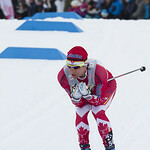 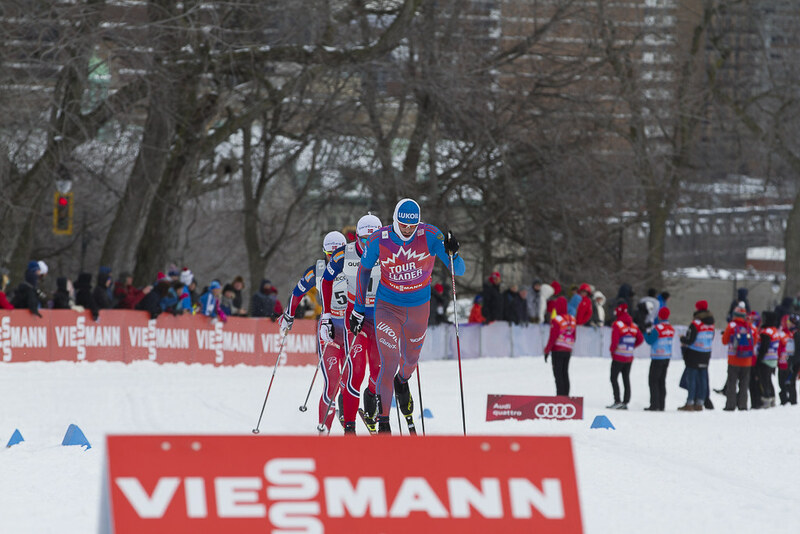 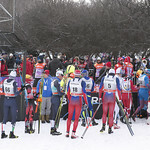 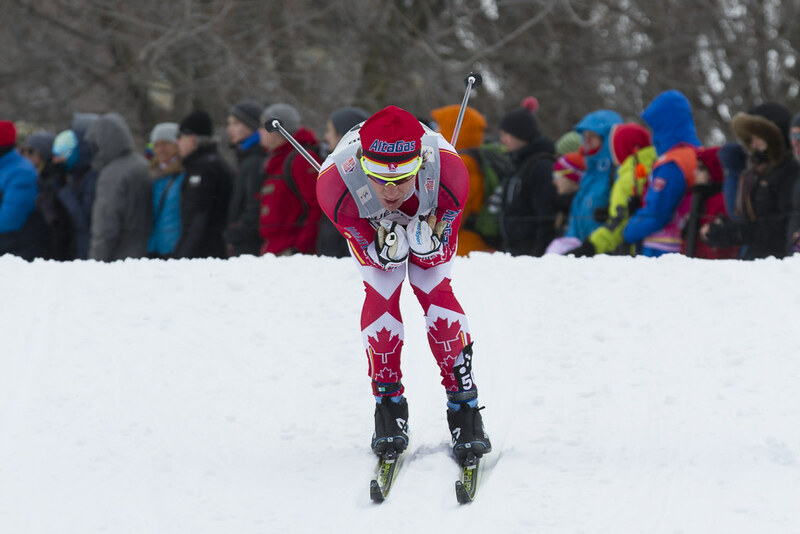 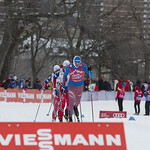 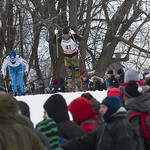 Alex Harvey finish in 2nd place in Quebec! 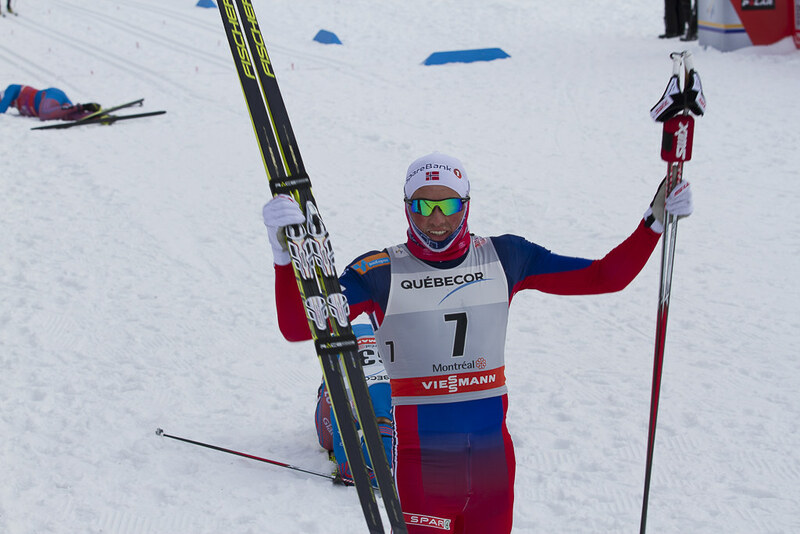 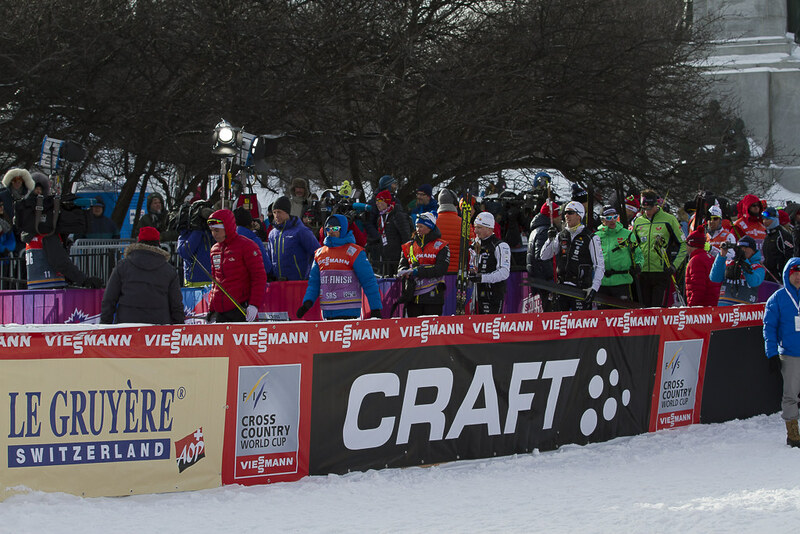 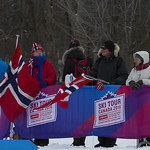 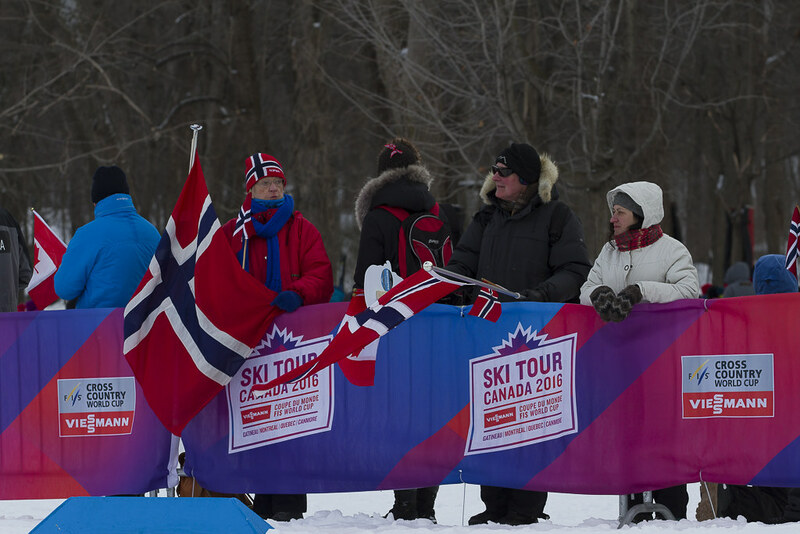 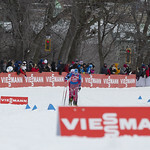 Stina Nilsson wins the FIS World Cup sprint in Quebec!